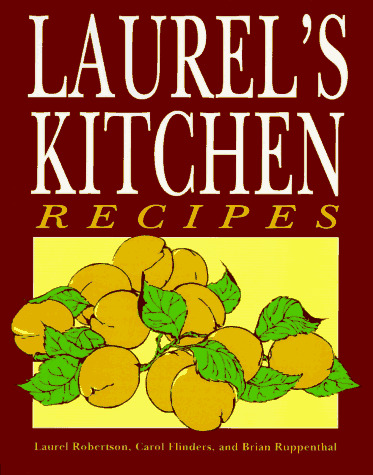 from Amazon: "A more compact version of The New "Laurel's Kitchen", this book has all the same recipes as its big sister, but abridged nutritional and culinary information." All the recipes in this new, lower-priced edition of this classic cookbook have been retained, but the appendix has been dropped and, in its place, a longer introduction will incorporate many of the important features of that section. Illustrations.